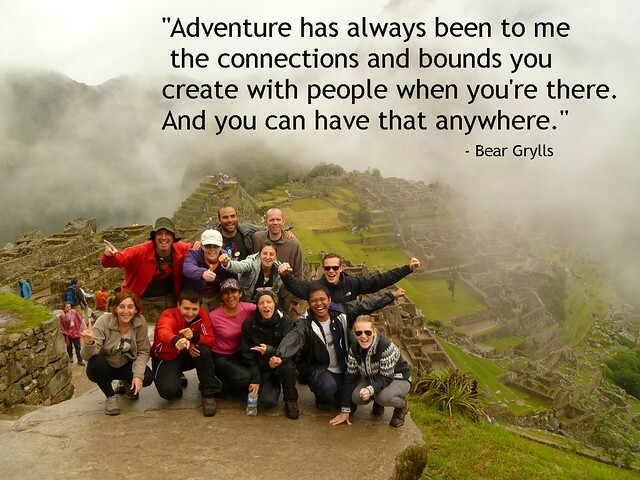 “Great adventure is not only about the places or activities you do but the people you do it with” – I totally agree with you on this one, even if you are just going to a local festival it will a great adventure if you are sharing it with friends. Memories you have shared with them would be priceless. 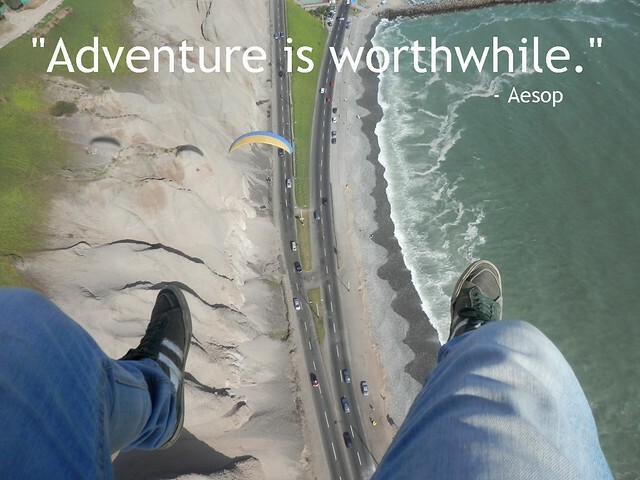 I couldn’t possibly agree more, adventures are found everywhere I just worked for a year in Spain teaching English and when I wasn’t teaching, I was out and about doing and seeing everything (including pastels de belem above). 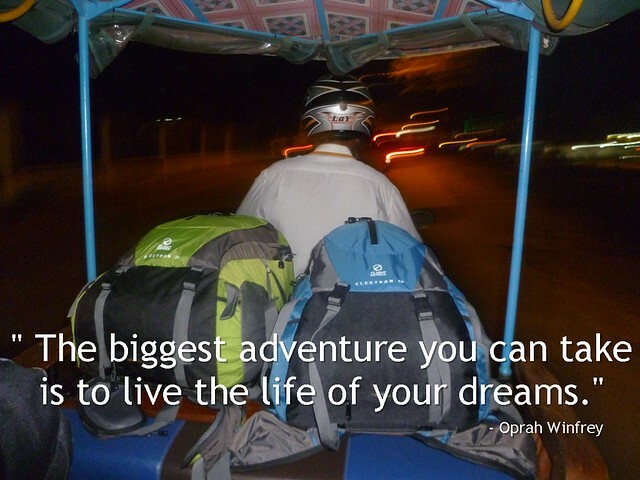 Decided to make my passion my work and started writing and helping out at Adventure Honey to allow every day travelers to find off-the-beaten-path adventures sure to blow their minds in Southeast Asia. check it out on twitter (@adventurehoney) or facebook if you’re interested. thanks Jeremy for sharing! 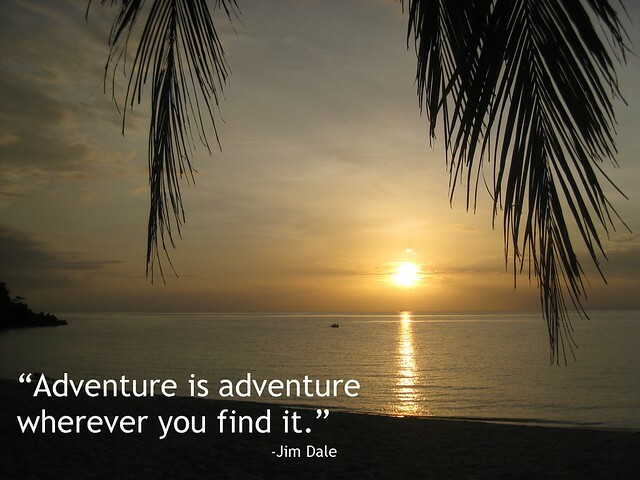 That’s a great adventure and mindset to keep! good luck!